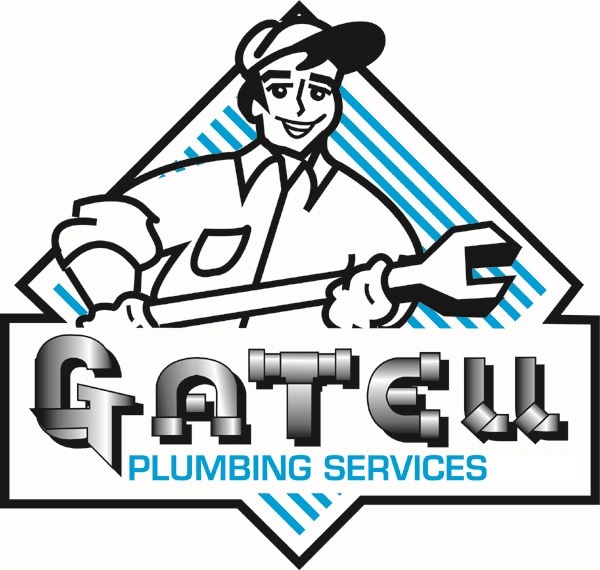 Are you seeking a plumbing company to have your plumbing fixtures installed professionally and quickly? The Palm Bay Plumbing Services and repair team is here to save you time and money with all your plumbing installation needs. Whether you need plumbing installations disconnected and disposed of or want new fixtures installed, we are here to help! Whether you need plumbing installations disconnected and disposed of or want new fixtures installed, we are your plumber in Palm Bay, Melbourne and the Beaches, here to help! From simple fixes to major repairs, we’ll see to it your next home renovation project, becomes a breeze. Contact our plumbing team at (321) 525-9906 today and allow us to guide you towards finding the most economical solutions, for all your specific plumbing needs. 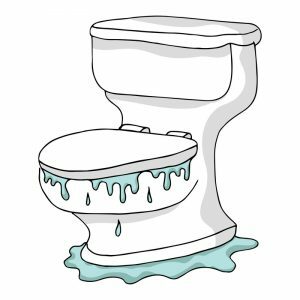 Contact Palm Bay Plumbing Services at (321) 525-9906 today to learn more, we look forward to hearing from you.